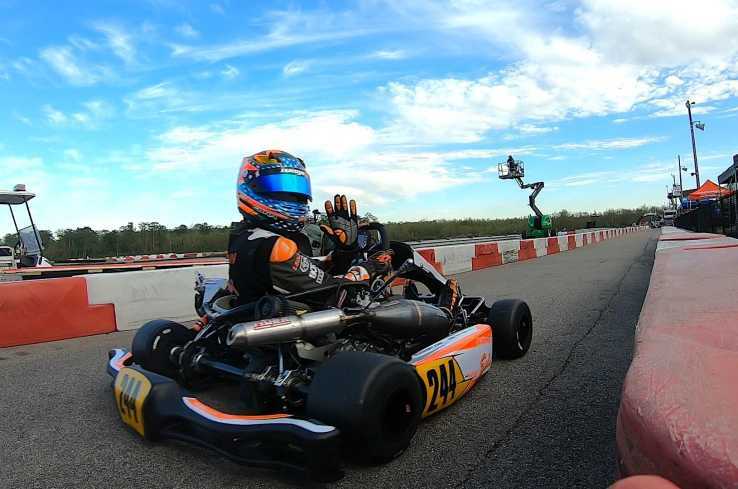 Welcome to the 2019 NOLA Sprint Karting Championship! 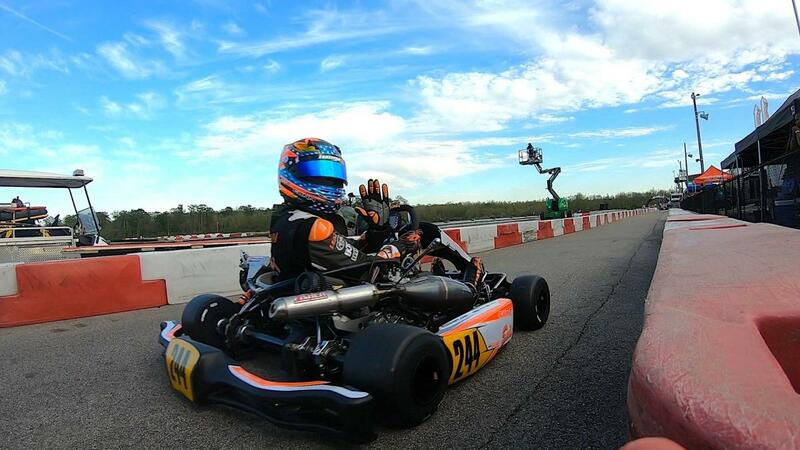 - This club racing series is designed for sprint kart owners and drivers to compete monthly, have fun, share fellow comradeship and their love for Kart Racing! - The club racing atmosphere is family friendly, with different racing classes and age groups ranging from 5-32+ years old!